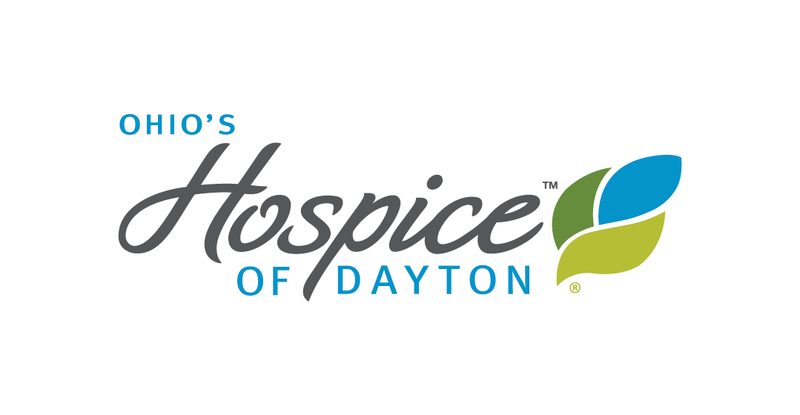 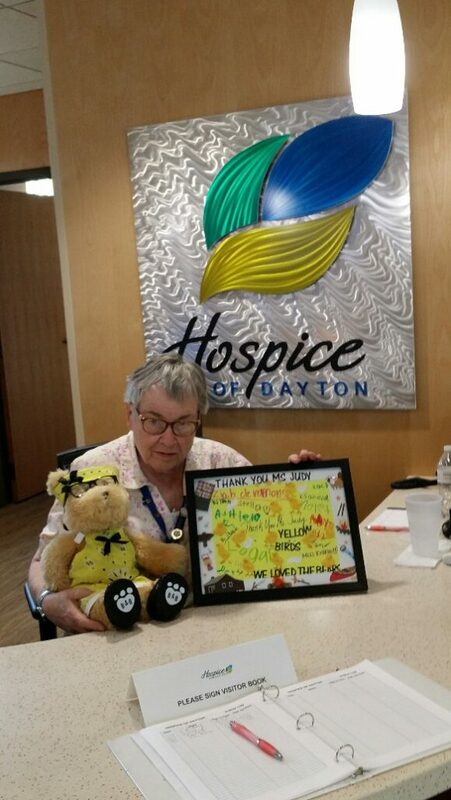 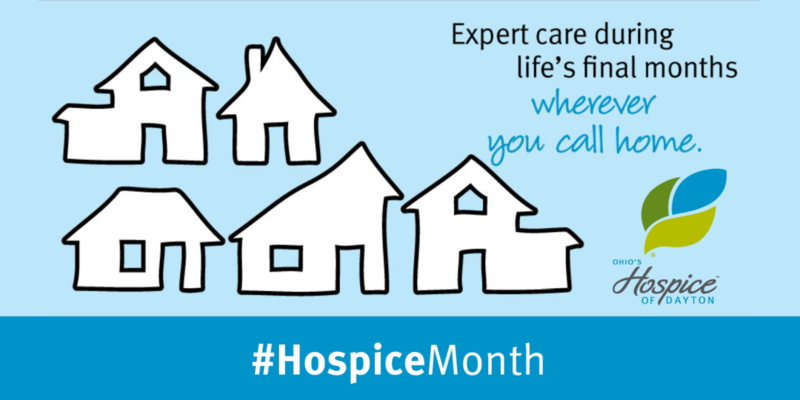 Ohio’s Hospice of Dayton volunteer Judy Cole has touched the lives of hundreds of patient families over the years by creating handcrafted Memory Bears from the belongings of loved ones who have passed away. 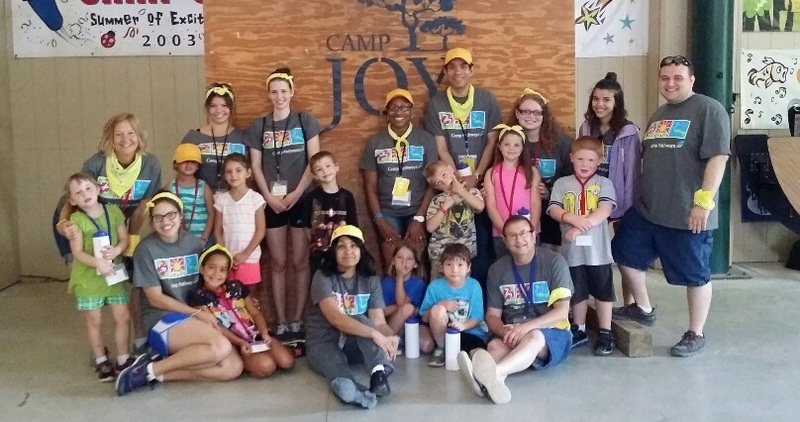 For the past two years, she has been making Memory Bears for another group – kids attending the grief program of Camp Pathways. 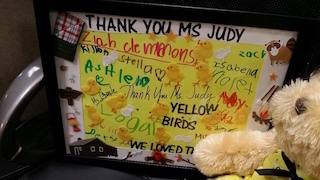 Judy was presented a framed thank you card signed by the Yellow Group campers who received her Memory Bears as souvenirs of Camp Pathways 2016 – along with a bear to call her own. 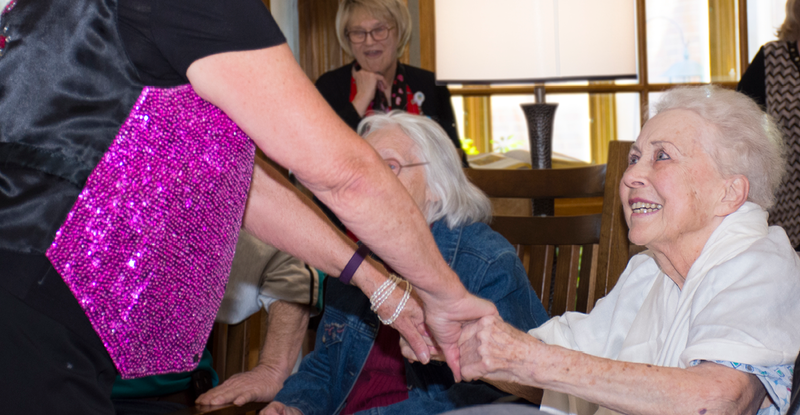 We like to think of it as an exchange of bear hugs.